The Rosewill E-550 earbuds offer smoother and more detailed sound reproduction with punchy bass, adding realism to your listening pleasure. The contemporary look with aluminum housing allows you to enjoy any track in style. 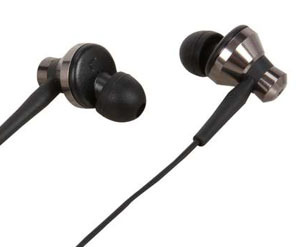 Slide the Rosewill E-550 earbuds into your ear, and enjoy every note. 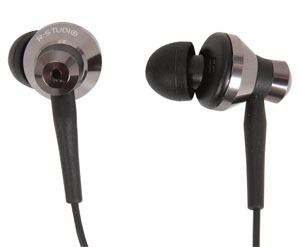 Titanium-coated diaphragm and 10mm Neodymium Drivers deliver accurate sound reproduction. Punch Bass Ex Technology ensures excellent bass response with an enhanced soundstage. 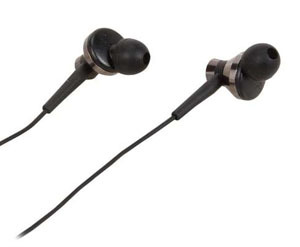 The Rosewill E-550 earbuds offer superior noise isolation and minimum sound leakage with innovative in-ear design. 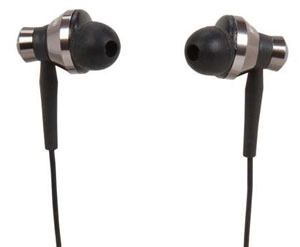 It fits securely to your ears even when you are working out. With their aluminum housing, the Rosewill E-550s offer not only ultimate durability but also eye-pleasing fun. 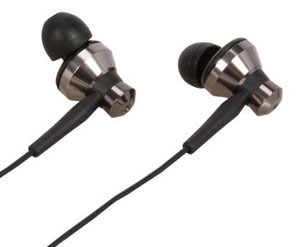 The gold-plated plug offers excellent audio transmission by reducing distortions significantly, so you get to enjoy crystal clear music playback.